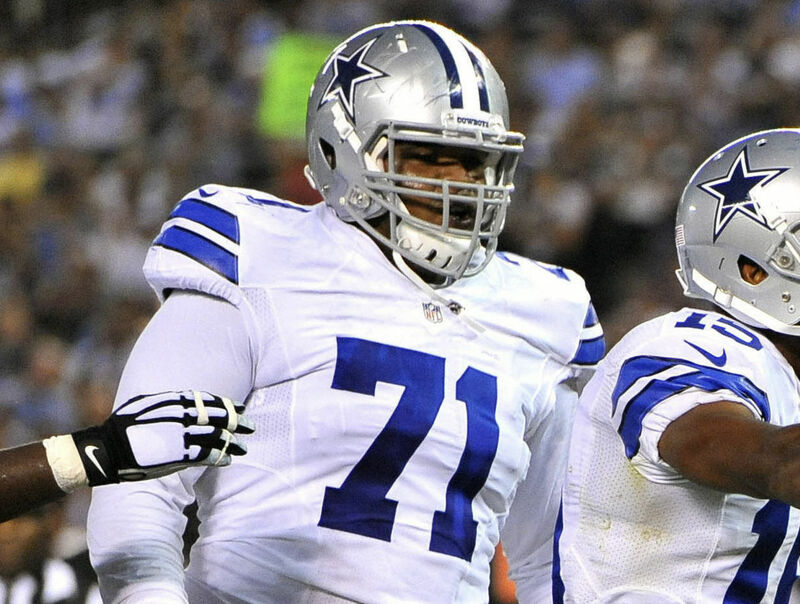 Week 16 was one of the uglier games of the season for the Dallas Cowboys. 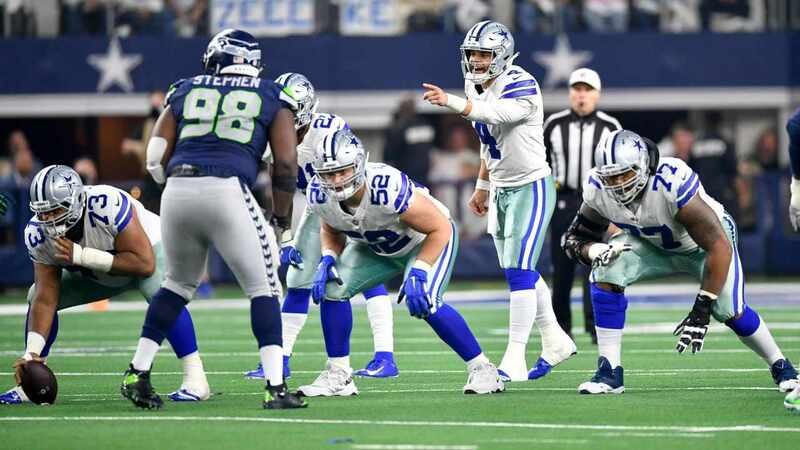 Scoring just six points, two Dan Bailey field goals, this marked the fourth game of the season where the Cowboys failed to score a touchdown. Not only was the Cowboys' performance ugly, but Barry Church also left the game with what was an apparent arm injury. After the game, Jason Garrett, at his press conference, said that Church broke his arm. Since taking over the starting job before the 2013, Church has been an extremely reliable tackler for a strong safety, posting three consecutive seasons of at least 97 tackles. To emphasize his importance, Church recorded 135 tackles in 2013. 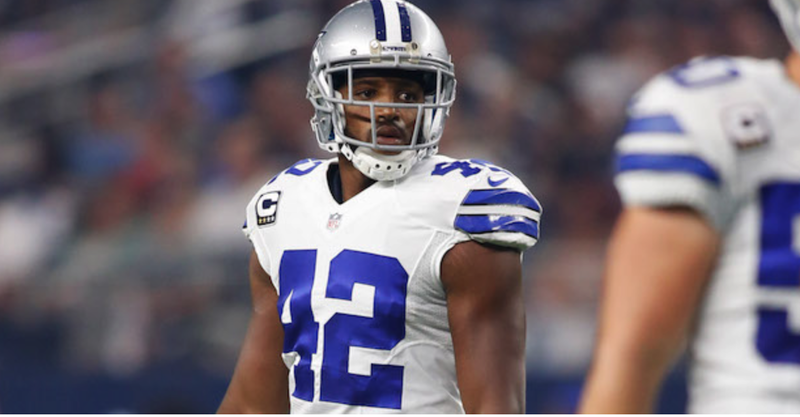 Many people have clamored over the ineffectiveness of the safety duo of Church and J.J. Wilcox, but as Byron Jones gets more seasoning in the NFL, it will be a matter of time until he takes over at free safety across from Church. With the arm injury, Church's offseason begins and he will start rehabbing to get ready for the 2016 season, the last season of his five-year contract. 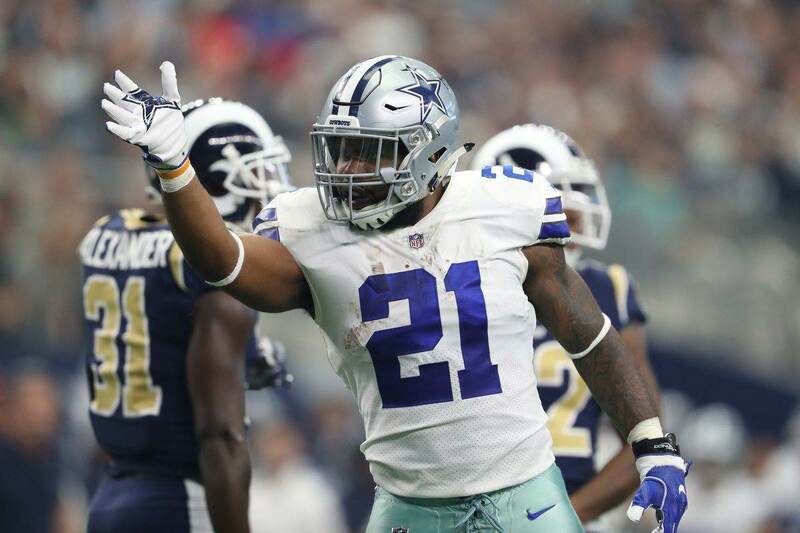 With the injury, the Cowboys could go in a variety of directions for their Week 17 matchup against the Washington Redskins. They could choose to move Wilcox to strong safety and Jones to free safety or they could choose to put Jones at cornerback, and have Wilcox and Jeff Heath starting at the safety positions. How Could George Iloka Impact Safeties Jeff Heath & Xavier Woods?